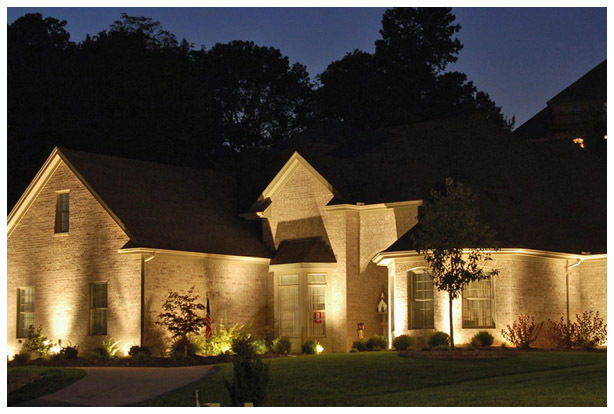 we are your local and regional specialists in all aspects of electrical service. 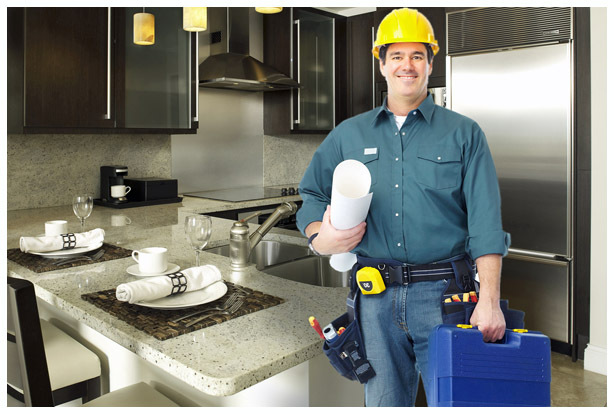 At Summit Electrical we offer a variety of trade services for RESIDENTIAL, INDUSTRIAL, COMMERCIAL and RURAL properties, including upgrades, repairs, replacements, and installations. Serving residential, industrial, commercial & rural customers from Taranaki to Manawatu. Owner Todd Cowan has built a strong team around him offering 24-hour, 7-days-a-week call-out services. 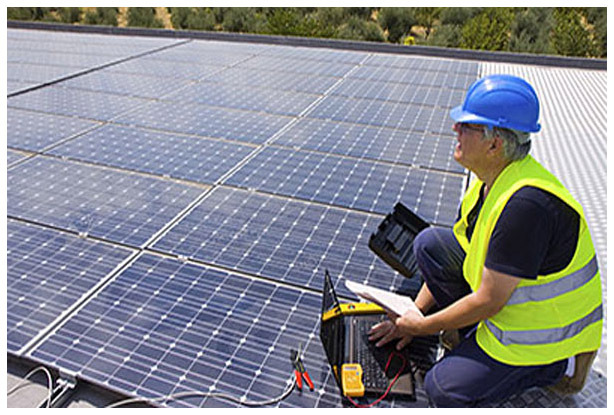 Based in Waverley, Summit Electrical is centrally located midway between New Plymouth and Palmerston North: ideally positioned to service your needs wherever you are, generally with no travel charge. With people on call in Waverley, Wanganui and Taihape, we're at your service for all things electrical, including after-hours & same-day emergency call outs. Expect on site visit just as soon as possible, 24/7. Building a new home requires a lot of decision making. 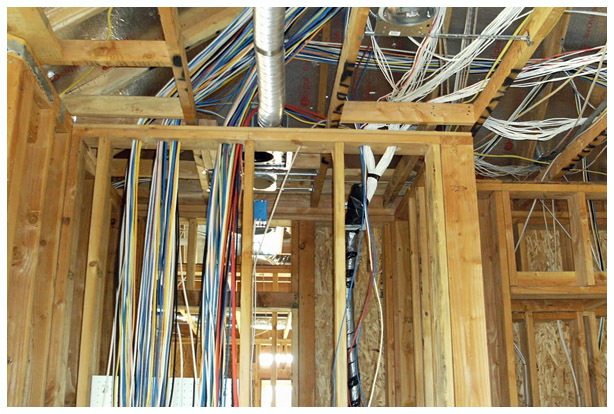 We take all the time needed to discuss electrical requirements, woring with you to design the electrical plan that makes your new home your dream home. It is vital to ensure your home or workplace is electrically safe and operating efficiently at all times. Our maintenance services ensure just that, with thorough system checks and improvements as needed. Looking at upgrading your kitchen or bathroom to get something modern and refreshing? Or perhaps adding an extension to your existing home? Talk to us about the electrical upgrading you require. 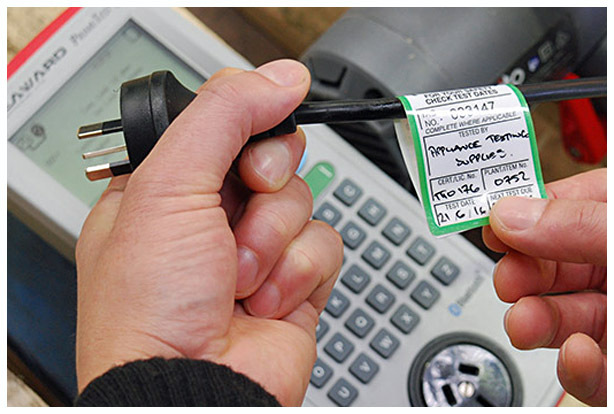 We will test tag your appliances to ensure your business complies with the Electrical Act 1992, Electrical (Safety) Regs 2010, Health & Safety in Employment Act 1992 and Occupational Safety & Health Regs. For a no-obligation quote on all electrical work, or to simply ask us a question about your electrical requirements, email us on info@summitelectrical.co.nz or call 0800 2 786 648. We're here to help! 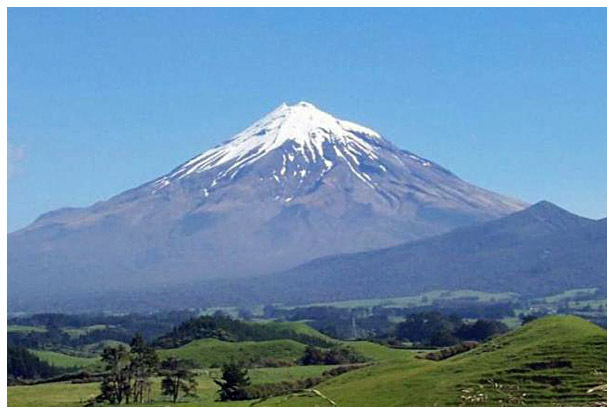 Based in Waverley on the West Coast of the North Island, Summit Electrical is centrally located midway between New Plymouth and Palmerston North. As such we are ideally positioned to service your needs wherever you are, and generally with no travel charge. 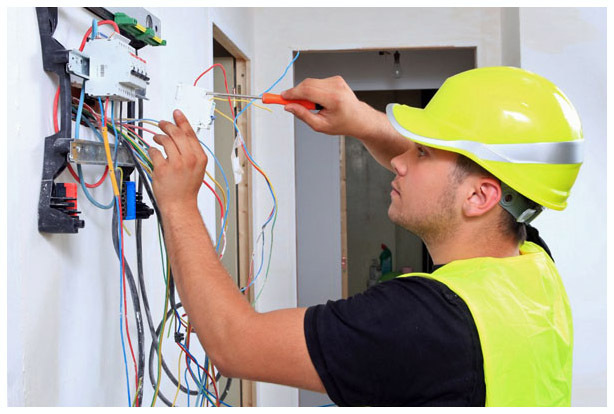 With electricians available in South Taranaki, Wanganui and Taihape, we are your local and regional specialists in all aspects of electrical service. 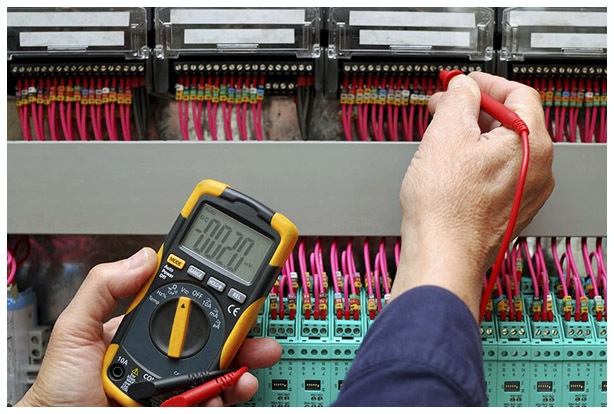 We are FULLY QUALIFIED MASTER ELECTRICIANS and have been serving residential, industrial, commercial and rural customers throughout the Taranaki/Manawatu area for over 6 years. Owner Todd Cowan has built a strong team around him and is able to provide a 24 hour, 7 days a week call out service. Give Todd a call on 0800 2 786 648. He looks forward to hearing from you.